Colorado Springs real estate is booming and experts are promising that 2016 will continue to be a hot market here in the Springs. Homes are going under contract quickly (less than 80 days on average) and buyers are benefiting most from purchasing since rental rates the highest they've ever been in Colorado Springs. No matter what your next move looks like, there are some great tools in the area to get you started. 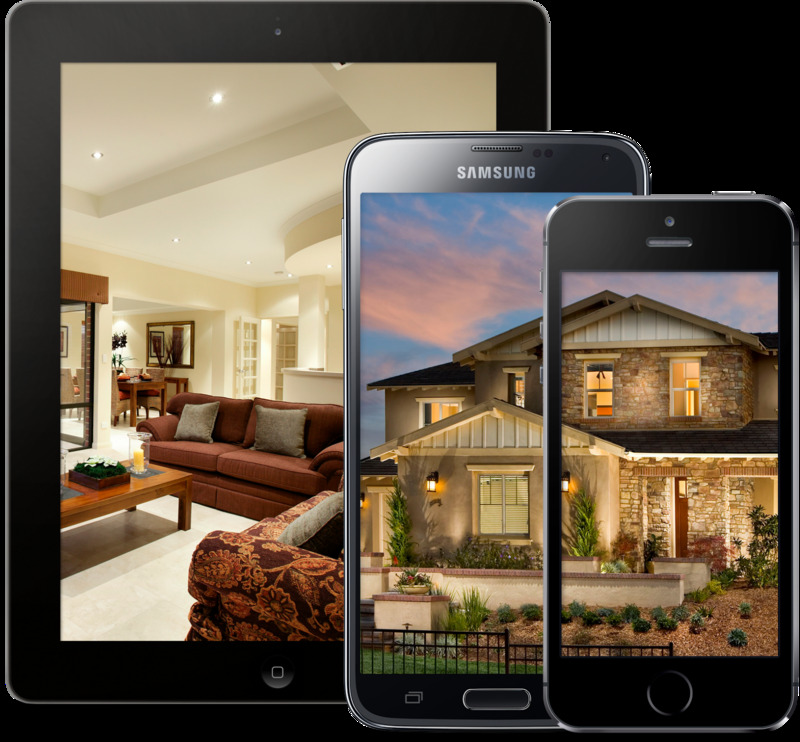 For instance, you can search the entire Colorado Springs MLS and have access to homes for sale, rentals, and open houses with this local app. Sometimes before finding an agent, it's a good idea to search a bit yourself and become more familiar with areas, neighborhoods, and current homes for sale. 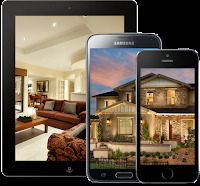 It's nice to have an app on your phone that you can easily use when you're driving by a home for sale or an available rental. This is an easy way to find basic information, plus the opportunity to contact a real estate agent if you have more specific questions.